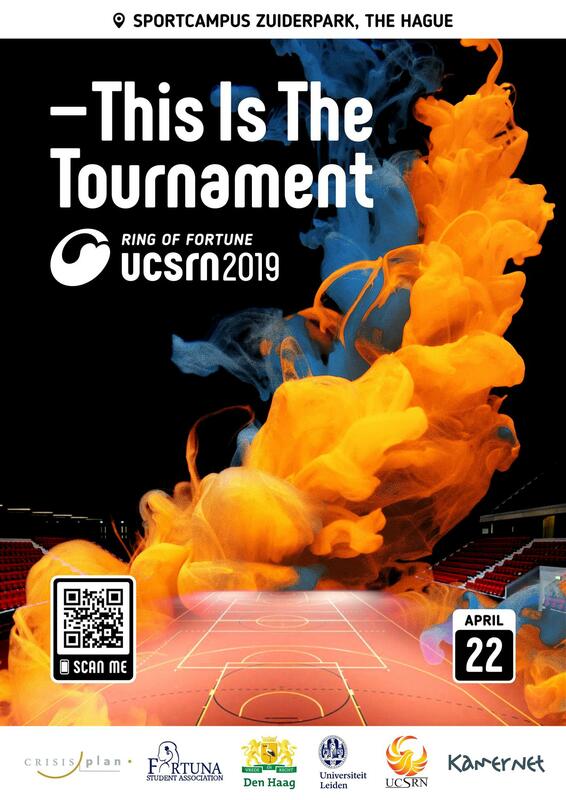 It's finally here: Signups for the UCSRN Tournament participation are open! The event will be on the 22nd of April and hosted by Leiden University College in the Hague. Get ready to beat other UC's in various sports and activities and have a fun day together. This year we are teaming up with Tilburg University College so that we can take part in more activities! Fill in the Google form below to sign up as a participant. Deadline is the 1st of April so don't forget to sign up for the biggest event of the year! Spectator ticket sale will close on the 15th of April (spectator tickets are bought through UCSRN).